Our Elite series thermoplastic rectangular Buddy Bench will provide a place for young elementary students to go and meet new friends with confidence on the school’s grounds! 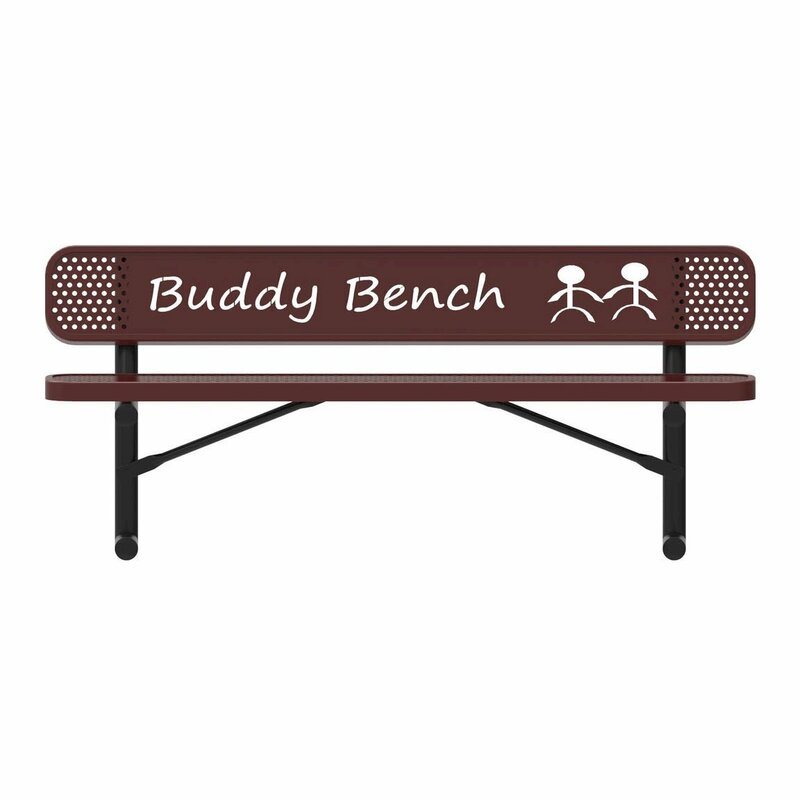 This bench is made from commercial grade steel and protected with our ELITE Polyethylene coating that will allow students to make friends for years without rusting, chipping, or fading. 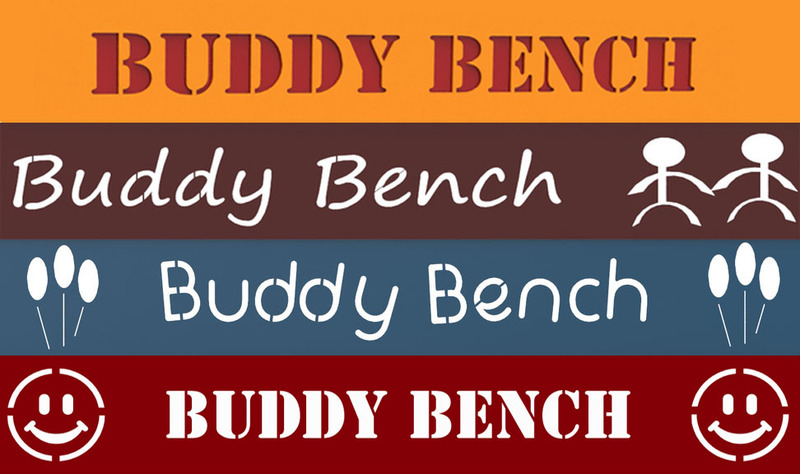 Pick from one of the fun designs that will give your buddy bench an inviting appearance. Choose the mounting frame style that works best your desired location: portable for universal placement, surface mount to fix to a flat concrete slab, or inground mount for a more permanent settlement. 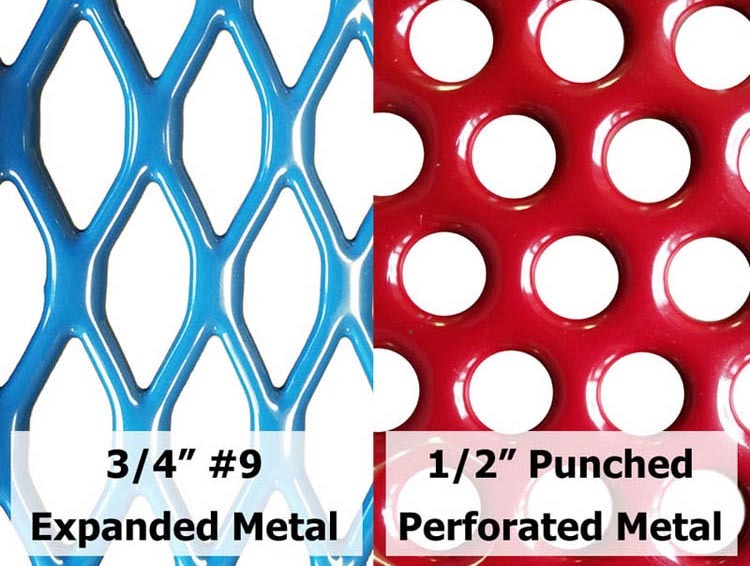 Comes available in convenient 4 ft., 5 ft., and 6 ft. lengths. 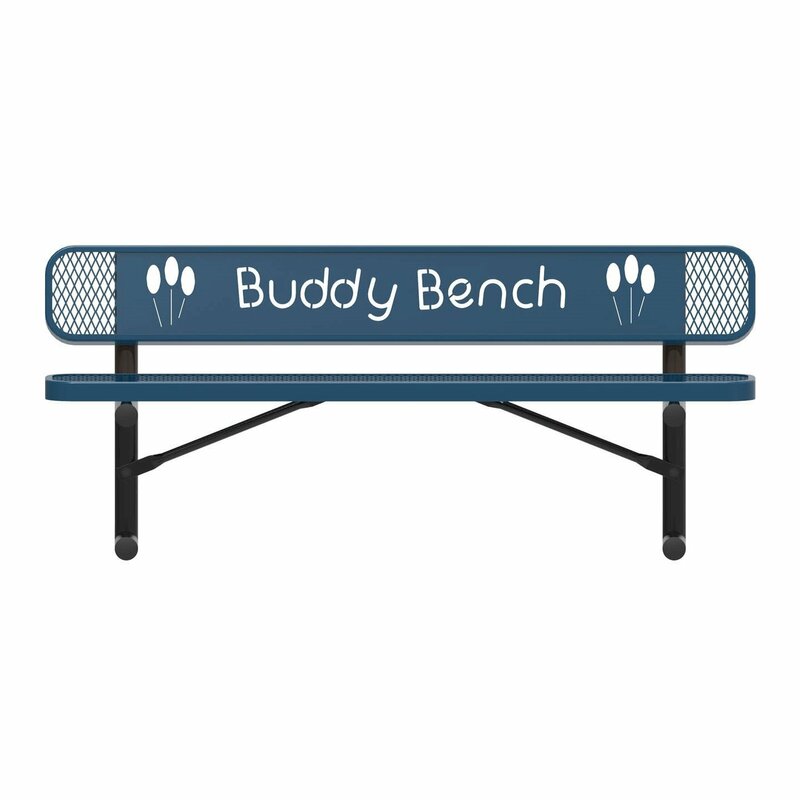 For even more customary designs or if you have one of your own, contact the experts at Furniture Leisure for a specialize quote and bench mock-ups with your design! RHINO 46" Octagon Thermoplastic Polyolefin Coated Picnic Table - Quick Ship - 222 lbs. 5 Space Wave Bike Rack with Steel Frame - 71 Lbs.